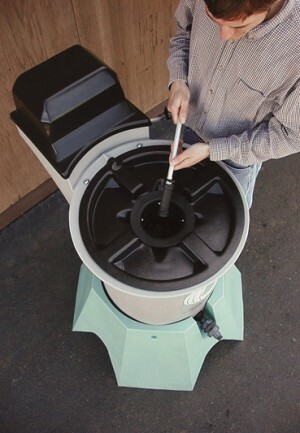 Compost Tea should be applied throughout the growing season every 14-30 days, but up to once a week in times of disease pressure, other crop stress or if the soil quality is poor. Applications are usually in the form of a foliar spray but prior to or just after planting a soil drench of Compost Tea can be beneficial. 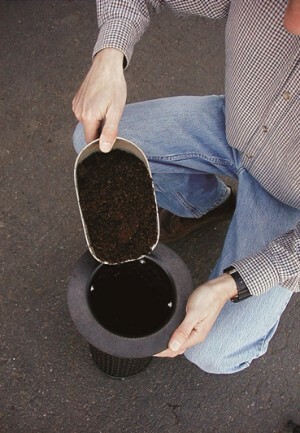 Soaking plug plants in Compost Tea prior to planting can also help in early growth stages. 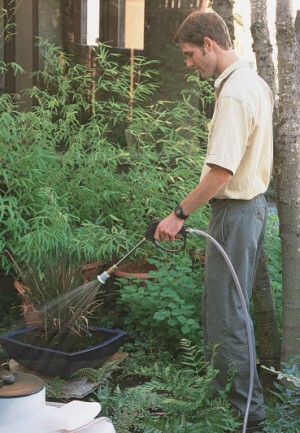 As Compost Tea contains living micro-organisms, it is not advisable to mix it with fungicides or other pesticides. If these chemicals do need to be used, apply them beforehand. 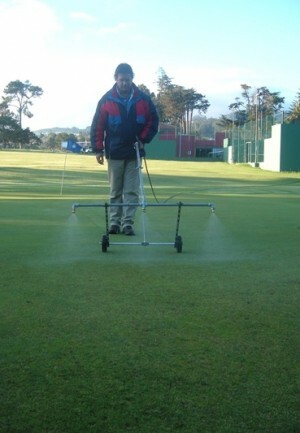 Then the Compost tea that follows will help to restore the beneficial micro-life that may be destroyed by the chemical. 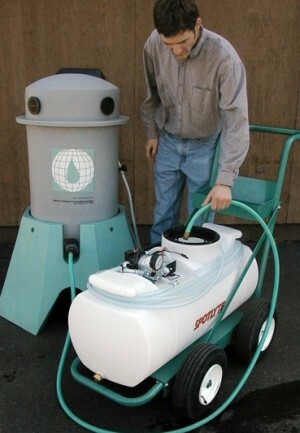 Compost Tea can be used undiluted in situations of extreme disease pressure or diluted to provide adequate coverage or to suit the size of the sprayer. A typical application rate is 100-200l/ha but in drip irrigtion or dosing systems the dilution can be as high as 1 to 100. 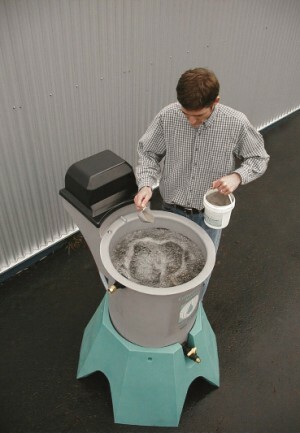 Compost Tea cannot be over-applied because it is completely natural and organic. 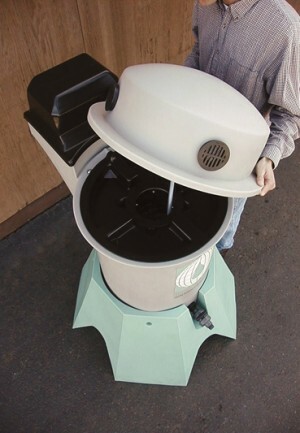 Users tend to find a rate and frequency to suit both their operation routines and the beneficial outcomes in terms of plant growth and disease suppression. 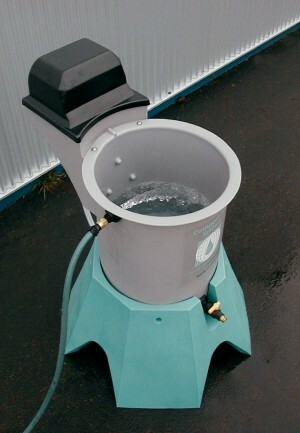 Any conventional type of application equipment such as trailed, tractor mounted, wheelbarrow, air-assisted or demount sprayers, overhead glasshouse applicators, drip irrigation systems, backpack sprayers and even watering cans can be used to apply Compost Tea. 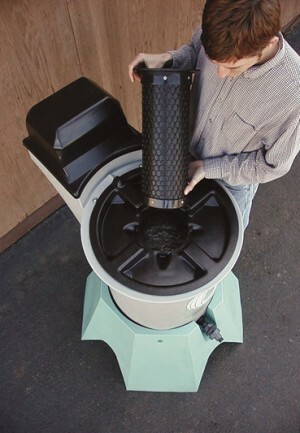 Some changes to filtration and nozzle type may be required to allow for the slight suspension of compost particles that can result from the brewing process. An ideal level of 2-2.5 bar spray pressure should be used to ensure microbes (especially fungi) are not damaged during application. 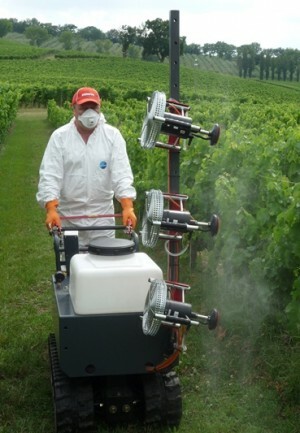 Martin Lishman manufactures a range of compact sprayers, all of which are ideally suited to Compost Tea application.